ZED-14 is a fantastic entry-level mixer for hihmall bands, solo performers or AV applications. 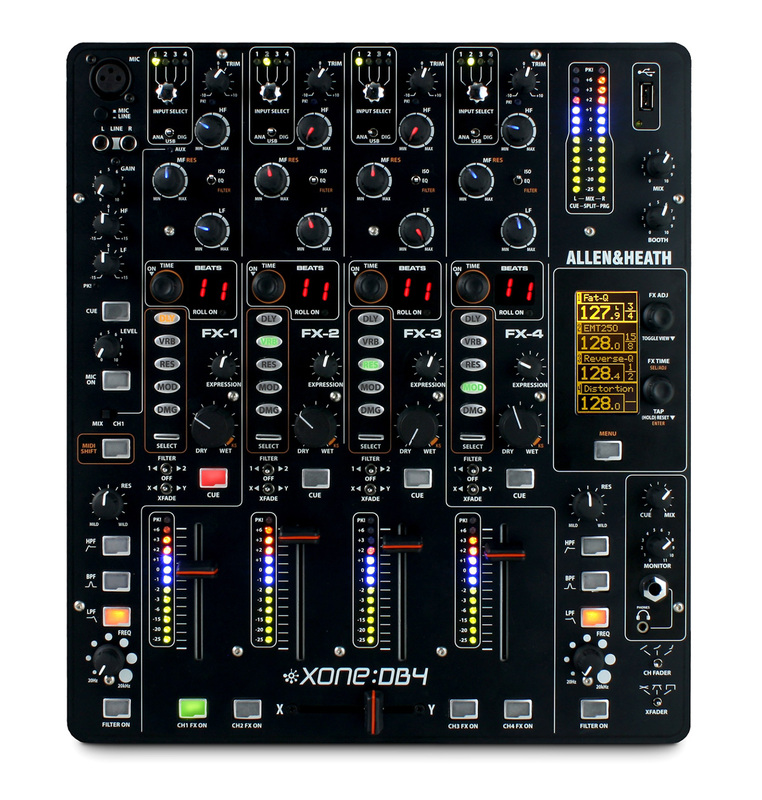 Its comprehensive feature set, compact size and fine lines combine to make it one of the best small mixers around. 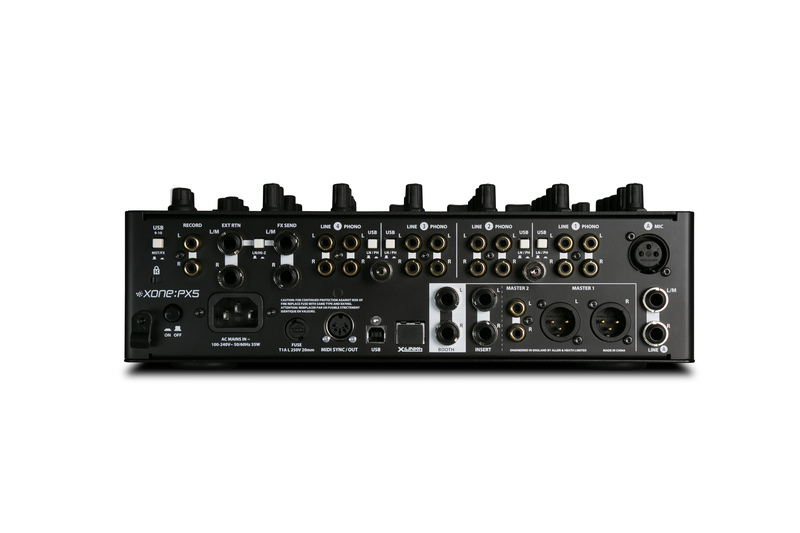 Provided with configurable USB audio in/out makes it easy to capture stereo recordings, 6 mic or line inputs, 4 stereo inputs with EQ, there are an incredible 157 controls on the front panel of the ZED-14. 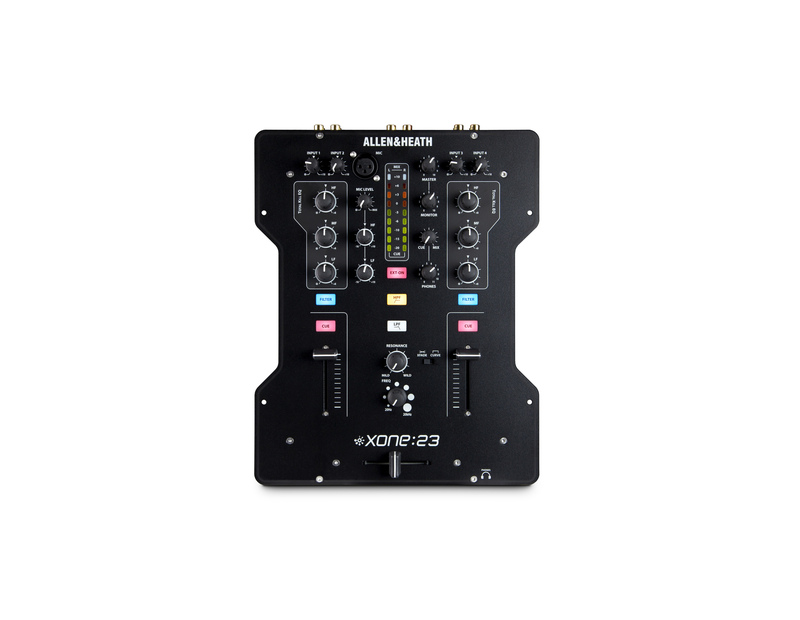 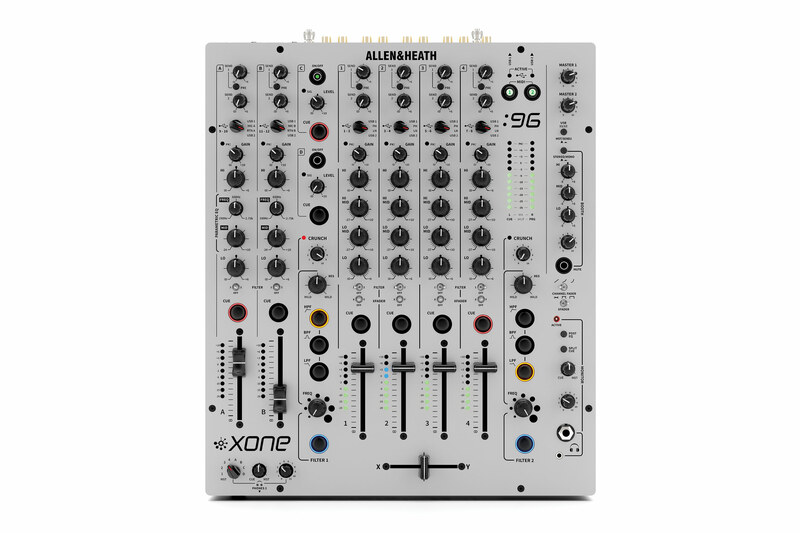 This is a mixer for anyone, from entry-level to professionals, who appreciates fantastic sound, rugged build quality and imaginative feature sets. 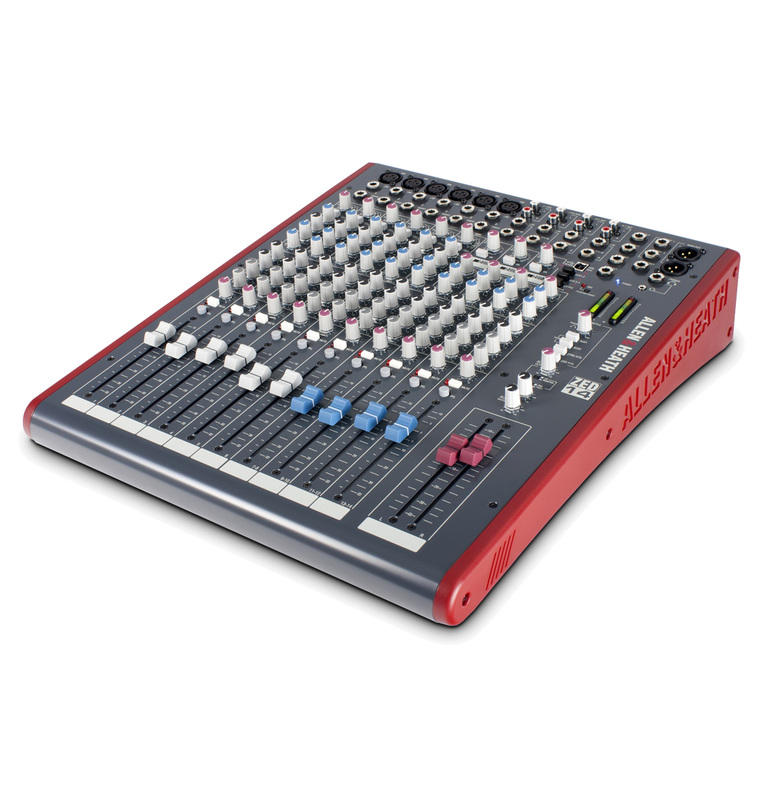 It’ll be equally happy running your gig on stage, recording live or mixing down in your studio at home. 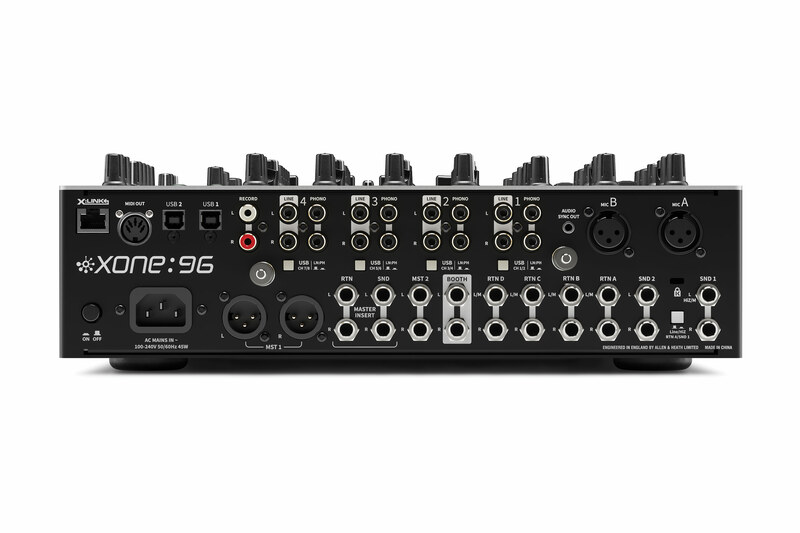 We’ve teamed up with major software supplier, Cakewalk, to bundle its SONAR X1 LE music creation and audio production software with ZED, giving you a fantastic, high spec digital audio workstation. 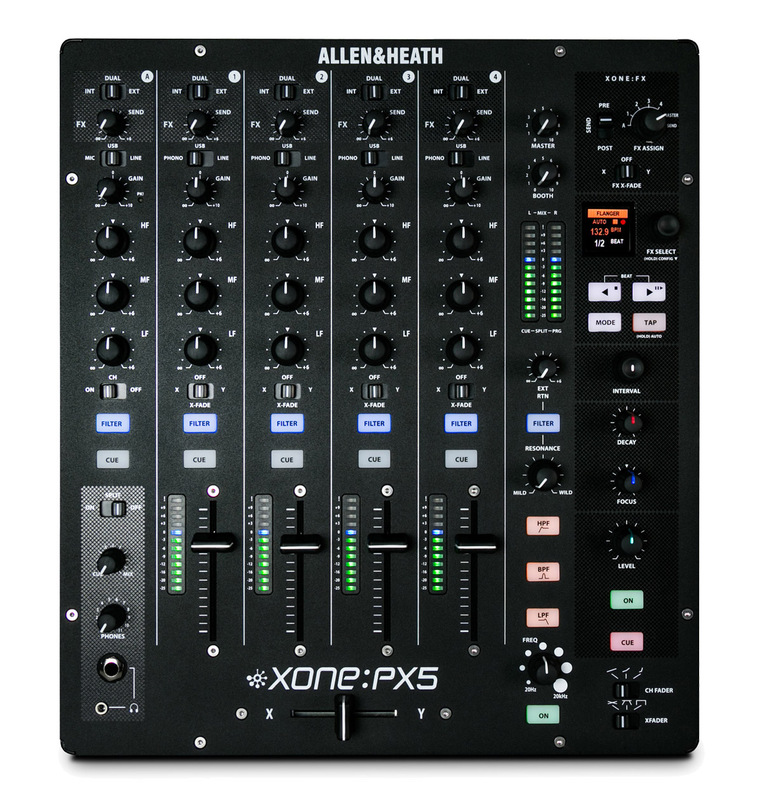 With a manufacturing history that stretches over four decades, ALLEN & HEATH has established a sterling reputation as one of the world’s finest manufacturers of live mixers and studio mixing boards, utilizing cutting-edge technology, advanced techniques and the highest quality components. 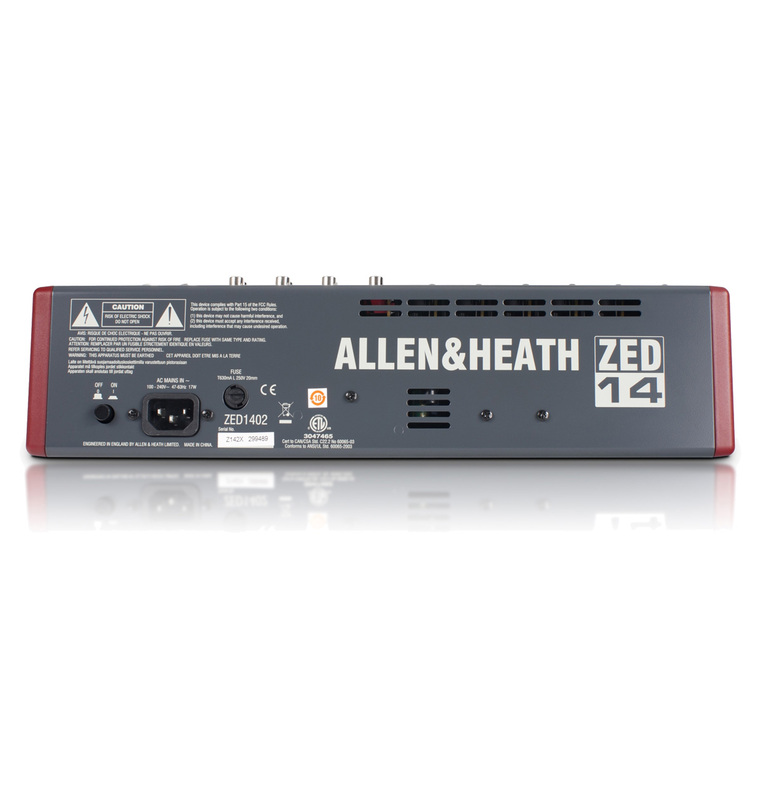 All ALLEN & HEATH products are designed in Cornwall, England, with manufacturing split between ALLEN & HEATH’S UK factory and a production facility in China. ALLEN & HEATH products are an absolute must have for any serious DJ, musician or studio engineer. 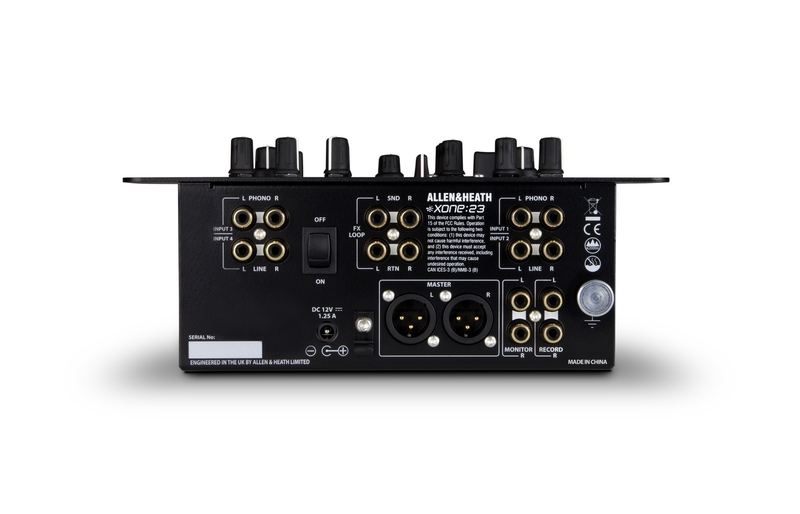 Please note, RIOTSOUND is an AUTHORIZED ALLEN & DEALER as well as a direct partner of ALLEN & HEATH USA. 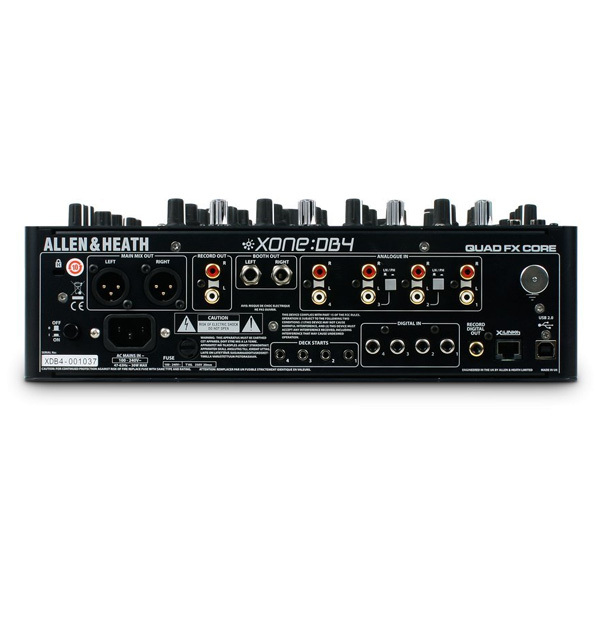 Every ALLEN & HEATH product we sell comes factory sealed and includes an original factory warranty. 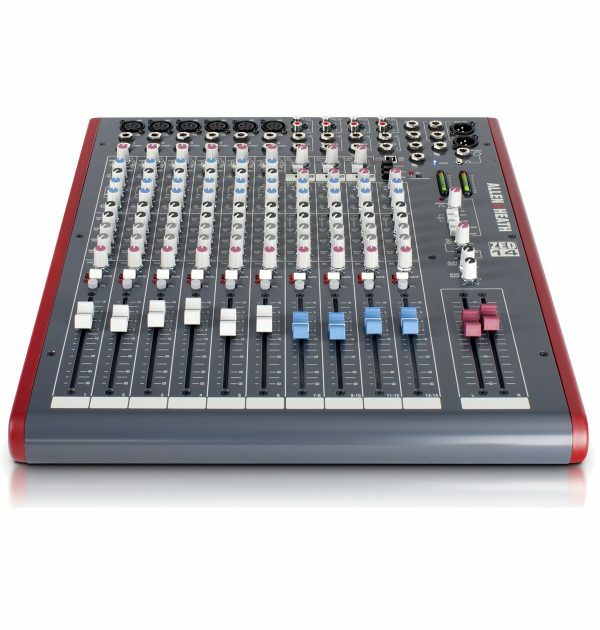 With nearly a decade of pro-audio retail experience, at RIOTSOUND we offer you the expertise, commitment and attentive customer service to make sure you will be 100% satisfied with your purchase, each and every time. 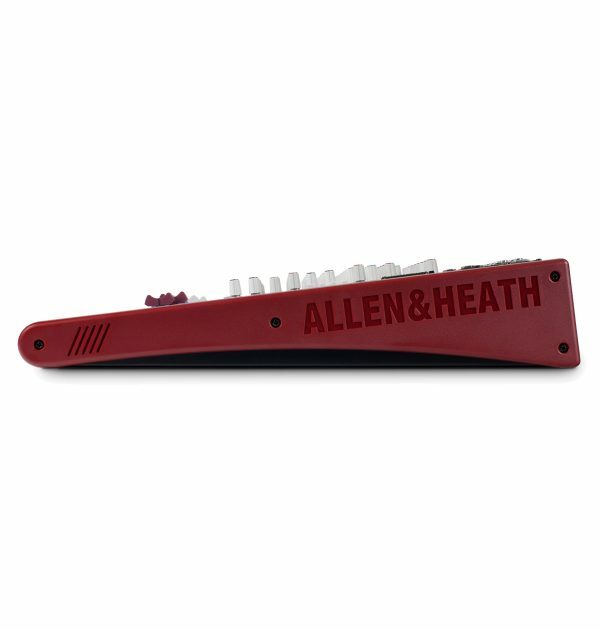 Please shop with confidence and peace of mind.